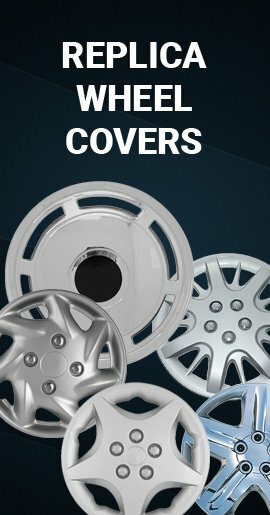 These original 2006-2007 Genuine Chevy Monte Carlo wheel covers. 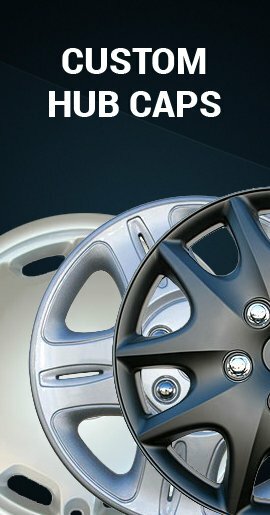 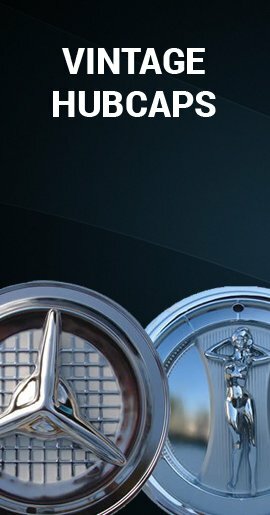 Genuine Chevrolet hubcaps that are professionally restored to like-new condition. 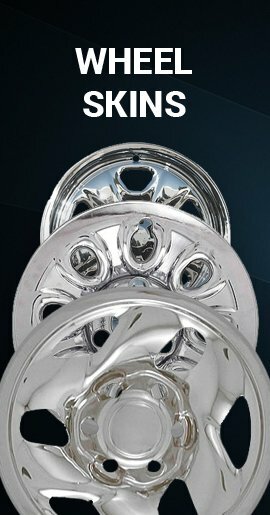 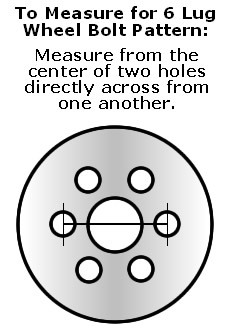 Genuine Monte Carlo 06' 07' hub caps that we will ship directly to your doorstep...fast shipping!